Every once in a while, every hotel always experiences the slow phase resulted by the seasonal market condition. 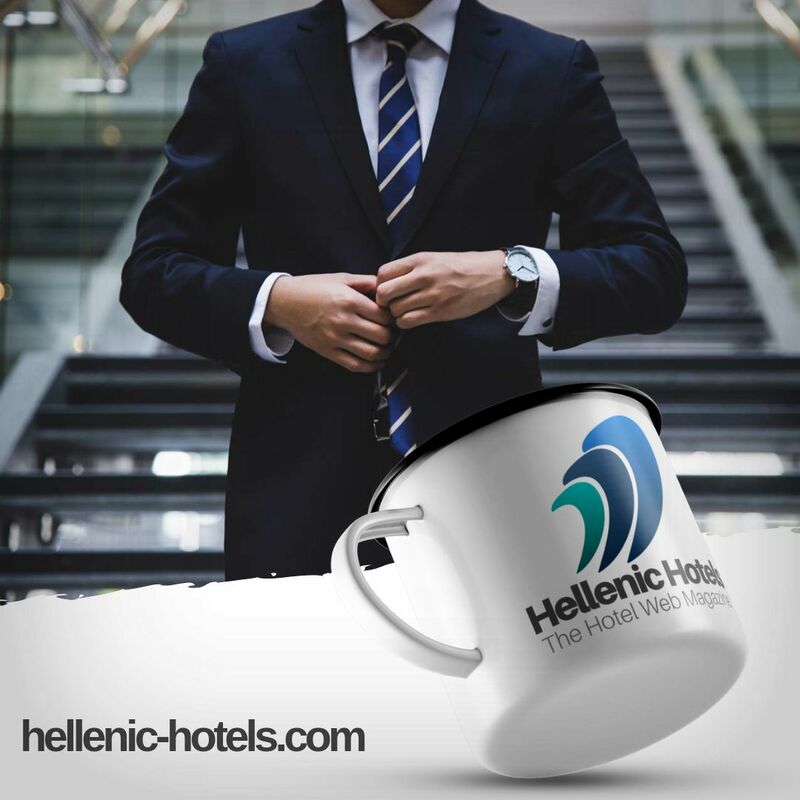 Hotel business, just like any other business, must have encountered the fluctuation in the market as the effect of the shift in demand. This is called the low peak period. The hotels usually decrease the hotel rates in order to fill the occupancy. This action will definitely bring disadvantages for the hotel revenue itself. Making a low rate in room pricing doesn’t guarantee that it will increase the demand of the room. Nor it will increase in the revenue. Your hotel will end up not selling enough rooms to compensate the decrease of the revenue. In time like this your hotel can add more values into your hotel. You can try the marketing gimmick by adding more values that will create a positive impact for the consumers. By creating a specific marketing plan specifically designed for the low peak period, your hotel will no longer need to decrease rate. Your hotel will also keep a competitive rates. Don’t be frustrated over this matter because there are many easy ways for your hotel to increase the room occupancy in the low peak periods. The key is to be more creative in the marketing plan, such as offer package to the customers or become the sponsor of the current trending events in the local area that could attract the customer.